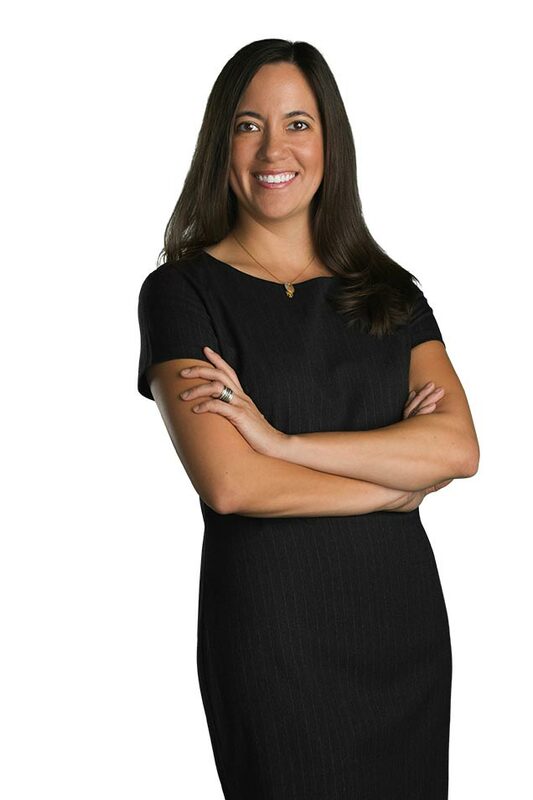 Amanda Yen is a partner in the firm and focuses her practice primarily in Commercial & Complex Litigation, Appellate Law and Employment & Labor Law. She is recognized for her relentless approach to high-stakes litigation, utilizing her expansive knowledge of procedural issues, rules and experience in every aspect of litigation to her clients’ advantage in the courtroom. Ms. Yen’s extensive litigation experience includes her involvement as second chair on one of Nevada’s most complex construction and business litigation cases involving the largest privately-funded construction project in the United States. Ms. 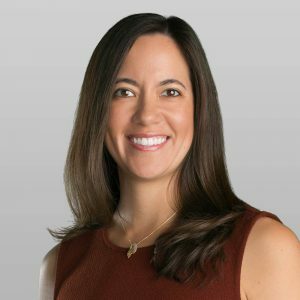 Yen also regularly acts as local counsel for several national and international law firms in Nevada’s state and federal courts, and has acted as local counsel for multidistrict litigation involving complex products liability issues. Before joining McDonald Carano, Ms. Yen was a judicial law clerk for the United States District Court where she wrote briefs, attended trials and prepared orders on all types of civil and criminal matters. While a clerk, she also prepared bench memoranda for and attended hearings at the United States Court of Appeals for the Ninth Circuit. Ms. Yen has successfully represented clients in both federal and state courts. As a former federal law clerk, she is particularly skilled in handling procedural issues before the United States District Court. She regularly litigates a variety of matters including contract disputes, adversary proceedings in bankruptcy court, tortious interference, landlord/tenant issues, fraud and misrepresentation, quiet title actions, and matters involving injunctive relief. Ms. Yen has achieved considerable success in motion practice, particularly in summary judgment motions and in obtaining temporary restraining orders. Ms. Yen’s employment law practice focuses on counseling employers on all aspects of employment law, updating clients on important changes in employment law, and providing advice on charges before the Equal Employment Opportunity Commission and the Nevada Equal Rights Commission. She has handled various employment issues, including matters involving the disclosure of trade secrets and non-compete agreements. Ms. Yen has assisted in representing clients before various appellate courts, including the U.S. Supreme Court, the Ninth Circuit Court of Appeals, and the Nevada Supreme Court.